In my previous post I mentioned that the painting by Homer illustrates the virtues of wisdom and courage as needed to recognize one’s calling in life and take the steps to begin the Adventure. 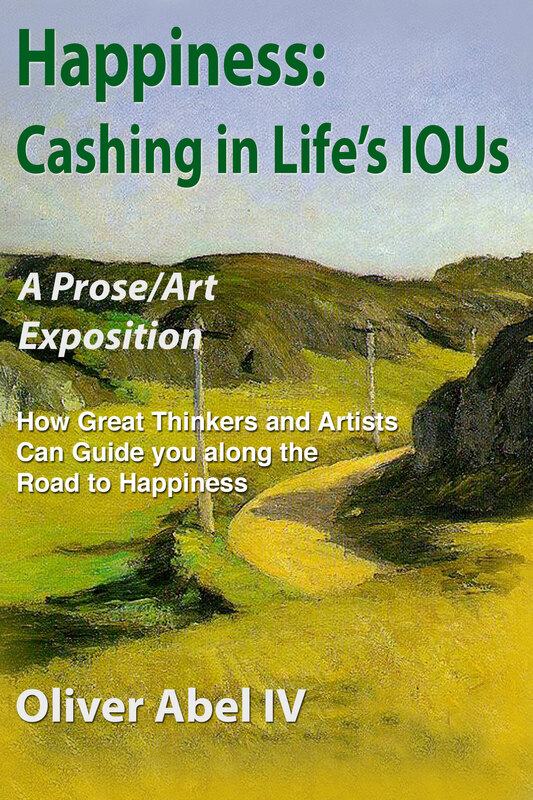 This is the first of three works representing the Adventure segment of the road to happiness. The following sculpture by Michelangelo, David, illustrates vividly the third required virtue – moderation or temperance. The hero, while capable and courageous, is not boastful or proud. He knows that his adventure is long and that much still needs to be accomplished to be victorious. He can not rest or be lured away from the Adventure by the temptations of greed, power, and fame. 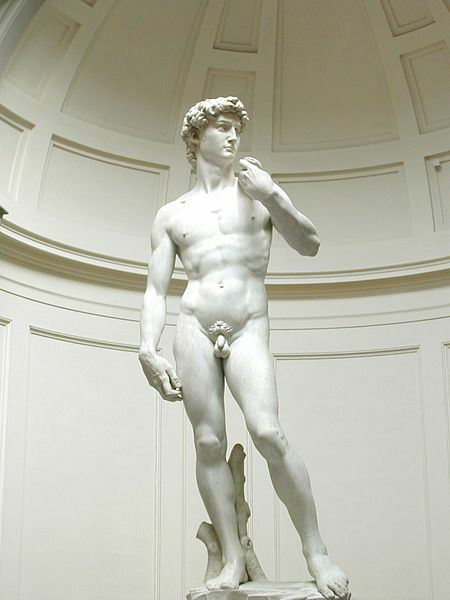 David is one of the most recognized heroes of all time. He is a symbol of courage, alertness, moderation, and duty. The twist of his body effectively conveys the feeling that he is in motion. There is debate among art scholars as to whether this statue displays David after he has made the decision to fight Goliath but before the battle has actually taken place, or after the defeat of Goliath. However, before the threshold to happiness can be reached, one final virtue is required – justice. This entry was posted in Uncategorized and tagged Michelangelo, temperance on June 5, 2015 by oliver.